Click here for current photo galleries of these beautiful units. Upgrades and add-on’s available. Click here for features and costs. Pingback: New Surprises Every Week over at Flynn Terrace! | Be Home. Be Well. Pingback: It’s “What a difference Wednesday…” | Be Home. Be Well. Pingback: Warm Comfortable Kitchen | Be Home. Be Well. Pingback: What a difference Wednesday – Flynn Terrace | Be Home. Be Well. Pingback: Listing Inventory Sale … Check out the Colonials & Townhomes! Open Houses this Sat & Sun or shown by appointment | Be Home. Be Well. Pingback: The Kitchens of Flynn Terrace | Be Home. Be Well. Pingback: New Homes for the New Year | Be Home. Be Well. Pingback: Our First Final Product at Flynn Terrace! | Be Home. Be Well. Pingback: Kitchens On Trend | Be Home. Be Well. Pingback: Unit 1 looks like a Townhouse! Models Open Saturday 2:00-4:00 1400 Commerce Way, Attleboro | Be Home. Be Well. Pingback: Buy a Kitchen, Get Townhome! | Be Home. Be Well. Pingback: Realtor.com (or .con) ? | Be Home. Be Well. Pingback: SOLD! 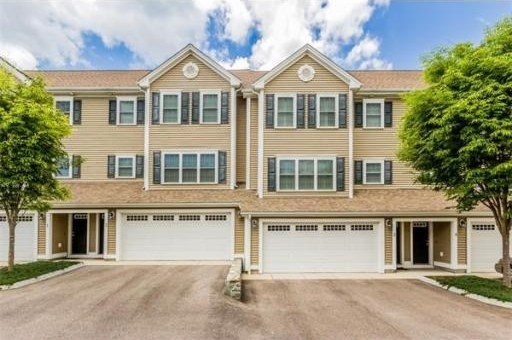 $193,000 Townhome in Twin Beech Court, Attleboro | Be Home. Be Well. Pingback: Ide’s Hill Commons… footings are going in!! | Be Home. Be Well. Pingback: Attleboro’s hottest New Construction! | Be Home. Be Well. 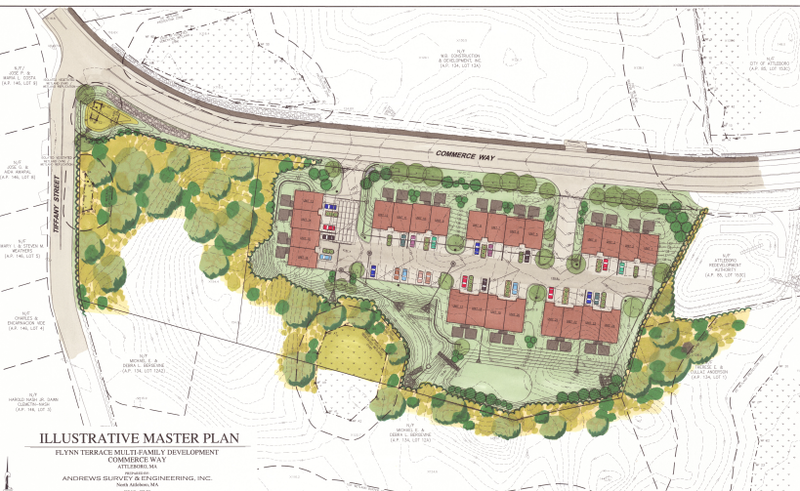 Pingback: Ides Hill Common – Coming 2016 Luxury NEW Townhomes | Be Home. Be Well. Pingback: Ides Hill Commons – Models OPEN | Be Home. Be Well. Pingback: Ides Hill Models Open!! | Be Home. Be Well.